I’m excited to finally release the premier issue of “Radical”! What is Radical? It’s an e-zine of creative arts. It is living our journeys on our own terms. It is moving beyond expectations and limits to see what we are made of. It is forging our own paths and creating an accepting, compassionate community along our way. 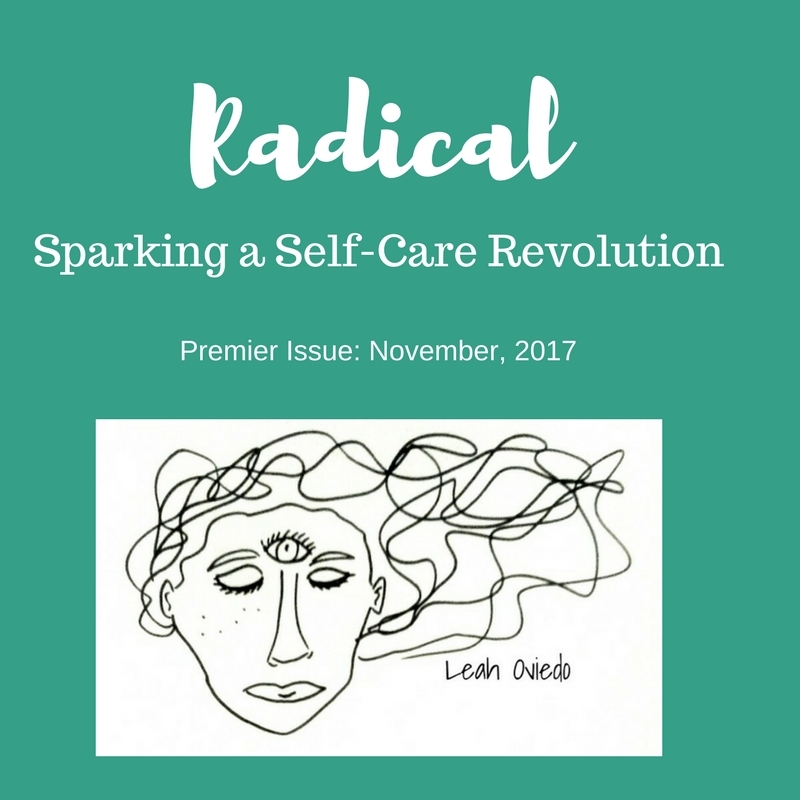 Issue one is about sparking a self-care revolution with ideas, practices and art to inspire deep, personal healing. I hope it inspires you to a deeper appreciation of yourself.